Canada is a trading nation – (also known as a trade dependent economy) where international trade makes up a large percentage of the total economy. The trading relationship between Canada and the U.S. is so strong that we exchanged approximately $1.4 million in goods and services every minute in 2013. At times people overlook the fact that the majority of products we see, feel and touch on a daily basis have been imported by companies from elsewhere. The goods we pay for have fees embedded into them, such as freight/transportation, warehousing/handling, duties, taxes and mark-ups for profit (why else do companies exist?) which goes toward explaining the “price gap” that exists between our two countries; prices that can be between 10 to 50 per cent higher than prices in the United States. Government fees are often the culprit why Canadians pay premiums on everything from automobiles to groceries. A visible indicator of this can be seen in Target’s failure to crack the Canadian marketplace and their recent flameout and exit from Canada. Canadian cross-border shoppers familiar with Target and their U.S. prices simply could not match the same margins in Canada. Shoppers as a result stayed away in droves. On a cost comparison between sourcing similar goods in Canada versus buying in the USA and importing via on-line sites, comparison shopping makes for compelling headlines indicating in some cases that buying via e-commerce is not such a deal after all. However for all the negative comparisons out there you can produce equally positive experiences where you are ahead. So what then is the secret formula? Logistics industry observers have long speculated that with worker salaries increasing in China, coupled with longer transportation dwell time and costs involved in moving goods to North America; may spark production shifts back here. But in spite of these dynamics, are North American factories able to compete? 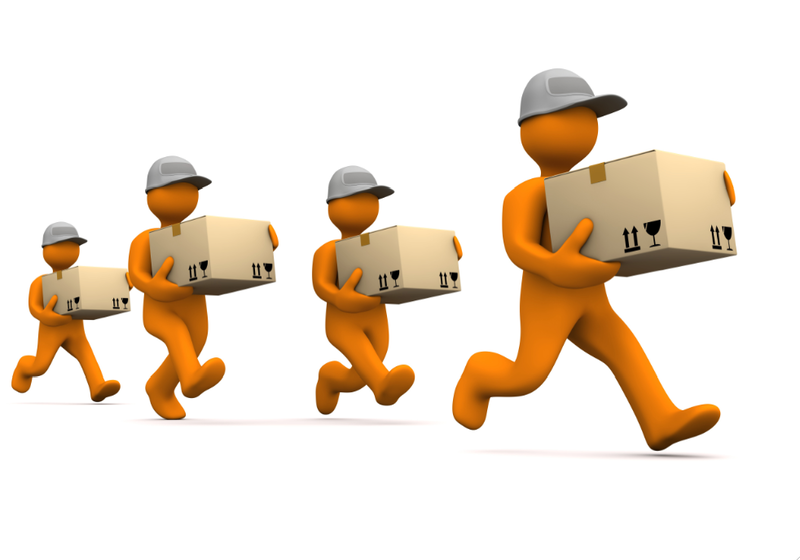 With RS, logisticians employ a complicated formula to determine what works best. This blueprint includes considerations such as; foreign currencies, freight costs, time to market, manufacturing complexity, vendor location, political environment and markets to weigh where the optimal sourcing should be. 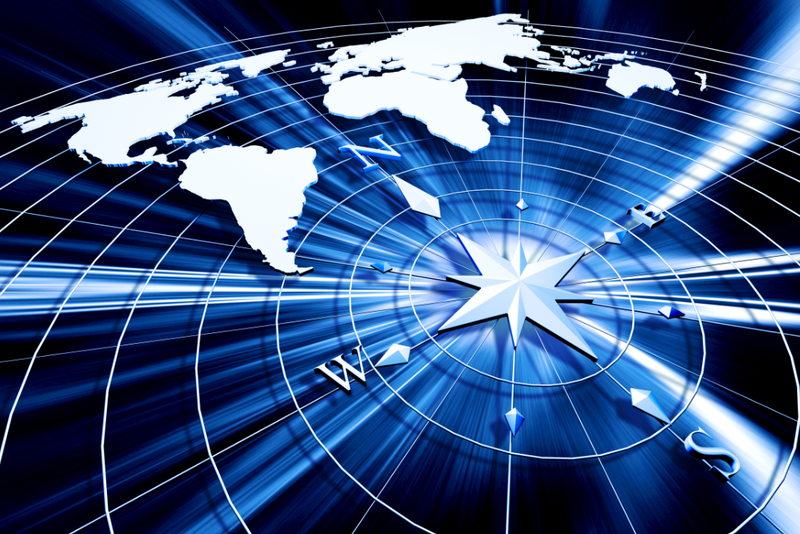 This approach determines the viability in maintaining/locating production with Asian countries for specialized markets or shifting operations to North or South America when it makes economic sense. 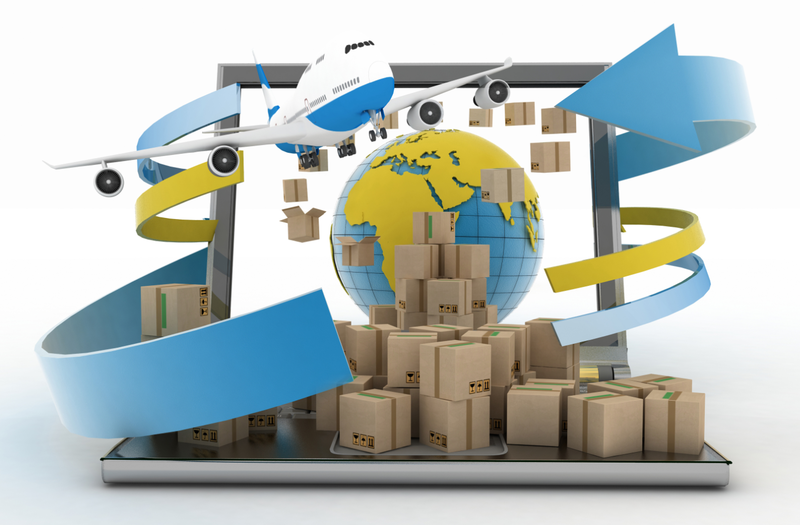 Logisticians are adopting an equalized manufacturing and distribution approach that is in sync with macro economic factors, coupled with the requirements of micro global markets in which they participate. Since 1974, Canada has granted developing countries a break on the barriers to selling goods here as a means of promoting their economic growth and helping diversify their exports. These shipments enjoyed what is called the General Preferential Tariff; (GPT), which offered duty-free or preferential duty rates, to imports of most products from 175 designated beneficiary countries. Effective January 1, 2015, Canada has withdrawn eligibility to the General Preferential Tariff (GPT) from 72 higher-income and trade competitive countries (out of the previous 175 beneficiaries) – most notable the BRIC countries; Brazil, Russia, India and China. Of the 72 countries affected by this change; 20 have preferential tariff rates with Canada through other trade agreements. Targeted verification priorities are determined through a risk-based, evergreen process; new targets are added throughout the year. Priorities may also be carried over from previous years. Risk identified is that goods could be incorrectly classified within Heading 87.08, instead of classified under tariff item 8708.99.15 (parts for power trains for the vehicles of Heading 87.03), which attracts a duty rate of 6%. Business-to-business (B2B) – Commerce transactions between businesses such as a manufacturer and a supplier, wholesaler or between a wholesaler and a retailer. B2B transactions can involve multiple transactions such as purchases of sub components or raw materials during assembly. An example would be a computer manufacturer involved in several input purchases during the manufacture of its product; buying integrated circuits, power supplies and structural components. In the end, the final transaction would be a computer, marketed and sold to the consumer in a B2C transaction. Business-to-consumer (B2C) – Commerce transactions/sales of goods from businesses to consumers/end users. 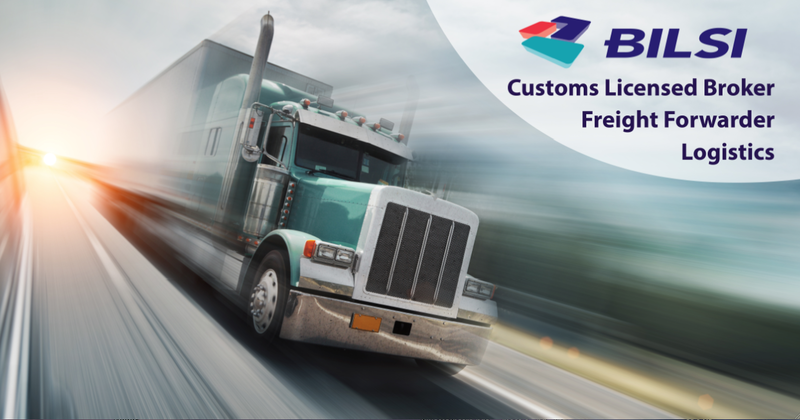 Often times, shipping items from USA to Canada or vice versa can be intimidating for companies as it involves customs, clearance, taxes, duties, harmonized codes, and extensive paperwork. At BILSI, we are here to guide you in your shipping needs across Canada and the USA in a stress free and painless manner, while ensuring the highest level of customer service, professionalism and compliance. 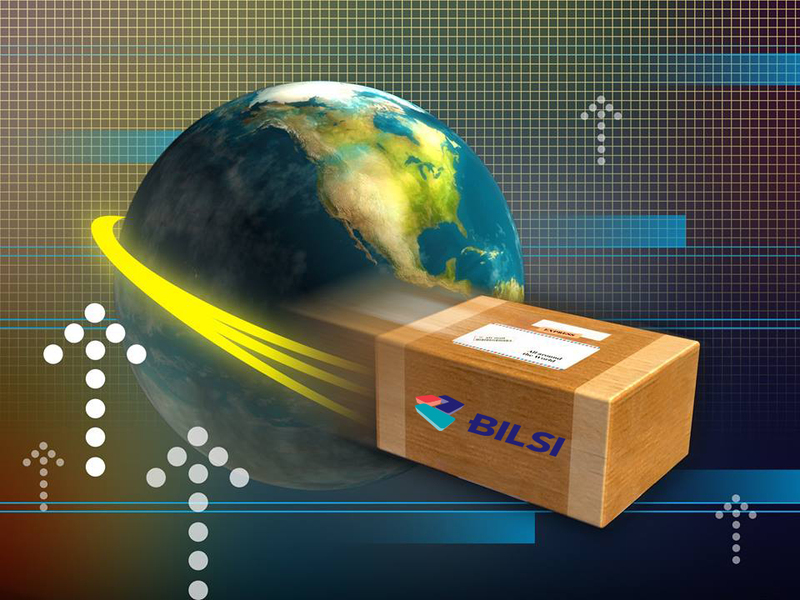 At BILSI, we use multiple warehouses and advanced logistics to get your packages in and out of Canada quickly and efficiently. 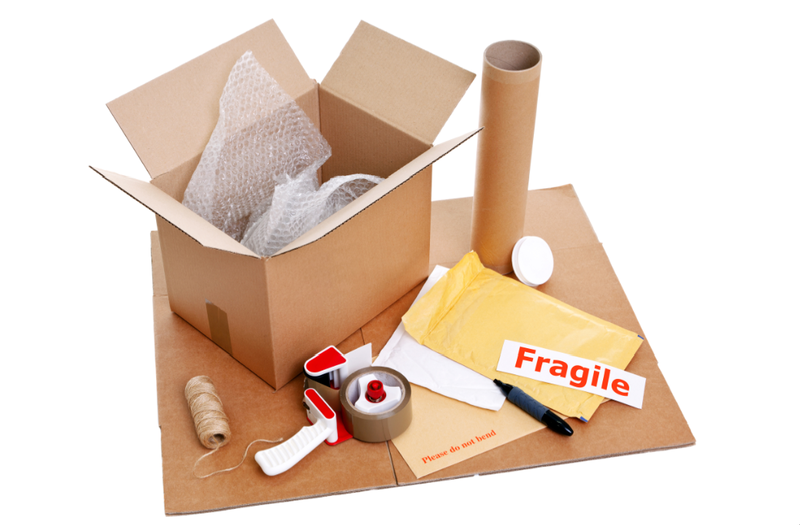 We help keep your shipping costs and times minimized so your packages arrive safely and your customers are happy. What is SIMA (Special Import Measures Act)? SIMA; (Special Import Measures Act) is a law that protects Canadian manufacturers and producers from dumped and/or subsidized goods imported from foreign countries. 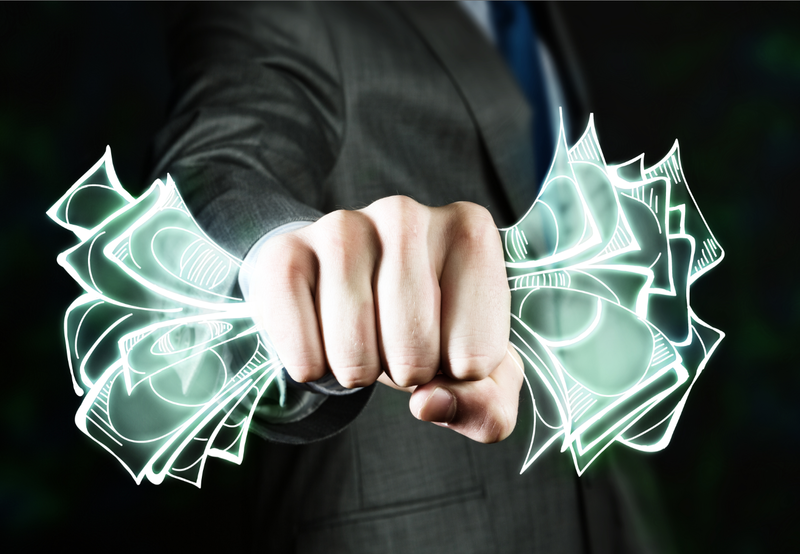 PIP (Partners In Protection) – What is it? 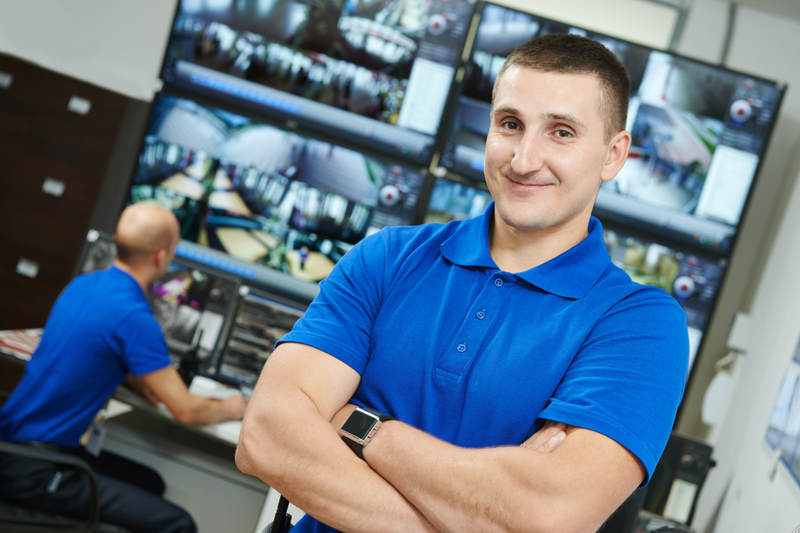 Partners in Protection (PIP) is a voluntary customs security program with no membership fee that aims to secure the trade chain, one partnership at a time. What are HS (Harmonized System) Codes? 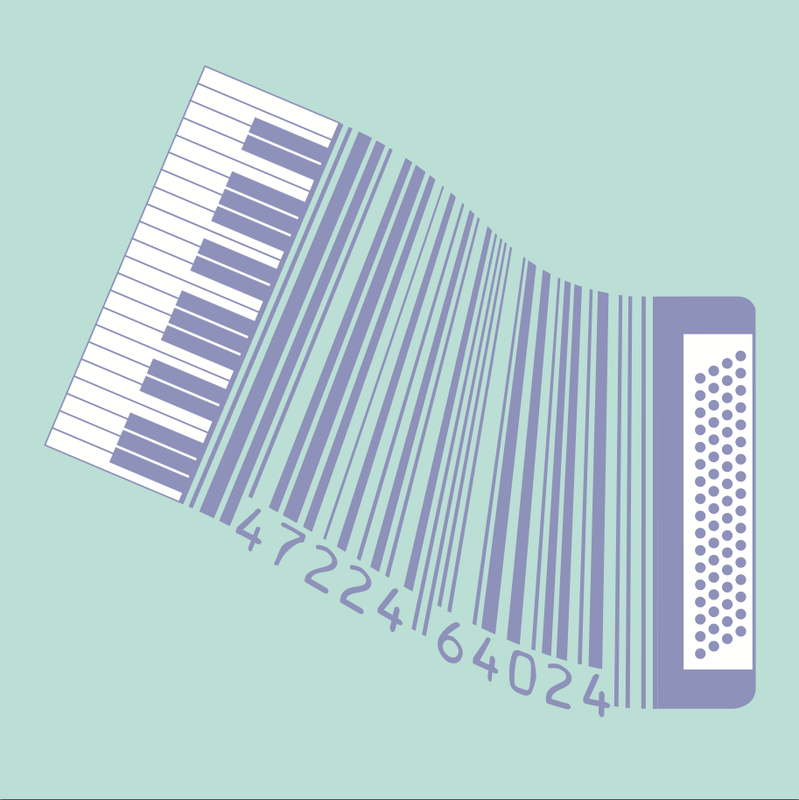 The Harmonized System (HS) is the standardized 10 digit coding system of names and numbers used in international trade, as developed and agreed upon by the World Customs Organization (WCO). Over 200 countries representing about 98 percent of world trade use the HS as the basis for customs tariffs and the compilation of international trade data and statistics.